Melbourne: Home and Away and it is not on Channel 7! Gosford: Smaller, Active and Enthused! Sydney: Sydney lights up for the Goblets! Sydney: with a bang and it is not the annual fireworks! Gosford: Look out for amorous mammals! Sydney: Is The Squadron going to be the third casino site? Gosford: Old 'Doc' with new tricks wins! Sydney: Space going a begging and hot competition just before the NSW States! 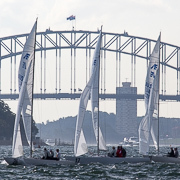 Sydney: Lots of racing, great prizes, coaching, seminars and more! Cronulla: What a weekend it was! 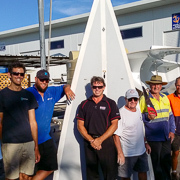 Brisbane: Grab two mates and get a boat (or three if you're petite)! Adelaide: Who could blame him for being pensive? 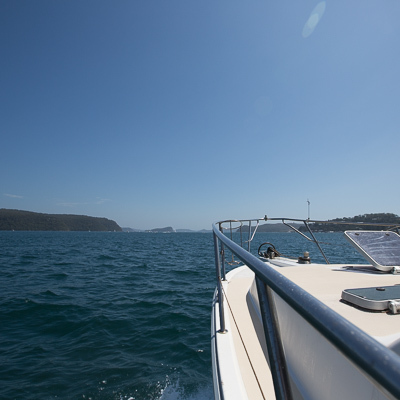 Gosford: Good weather. Good Racing! Cronulla: Look out for dolphins! Brisbane: Game on in Brisbane. Literally! Sydney: How to make an event! Adelaide: Racing begins in challenging conditions. 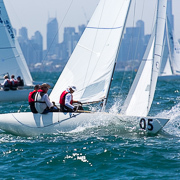 Sydney: First race of the season ends in tie! 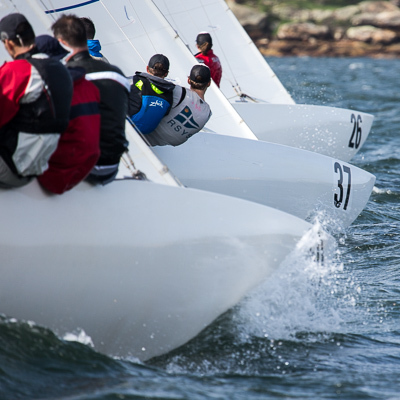 Musto Etchells: where else would you be this winter ?